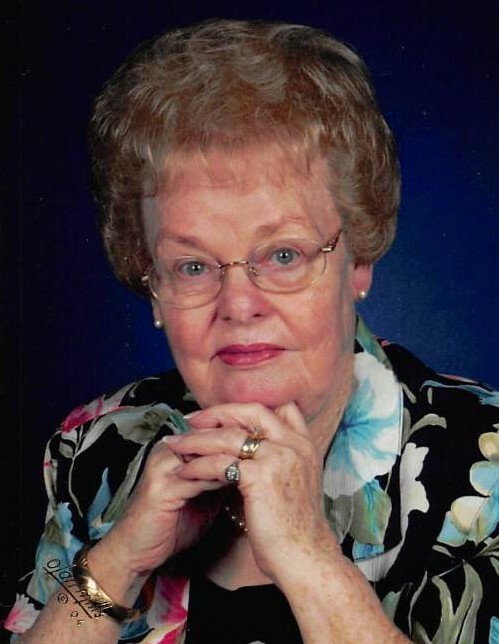 Elizabeth Louise Sanders Ray, 93, of Senatobia, MS passed away September 11, 2018 at Senatobia Health Care and Rehab. She is survived by son-in-law, Gene Smith; granddaughter-in-law, Paige Smith; great granddaughters, Heather Paige Spellman and Haley McKay Kogler and great great grandson, Parker McKay Spellman. She was preceded in death by her husband, Boyce McKay Ray; daughter, Elizabeth Kay Ray Smith; sister, Genell Sanders and grandsons, Samuel Gene Smith and Boyce McKay Smith. She was a member of First Baptist Church Senatobia.